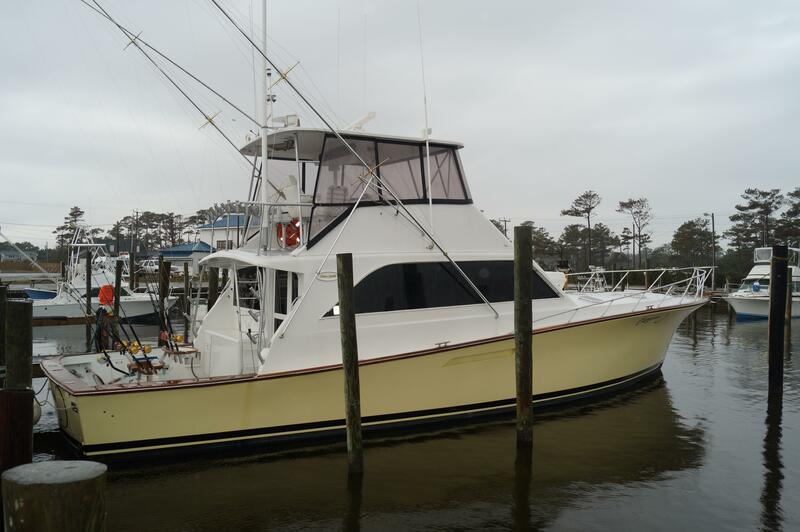 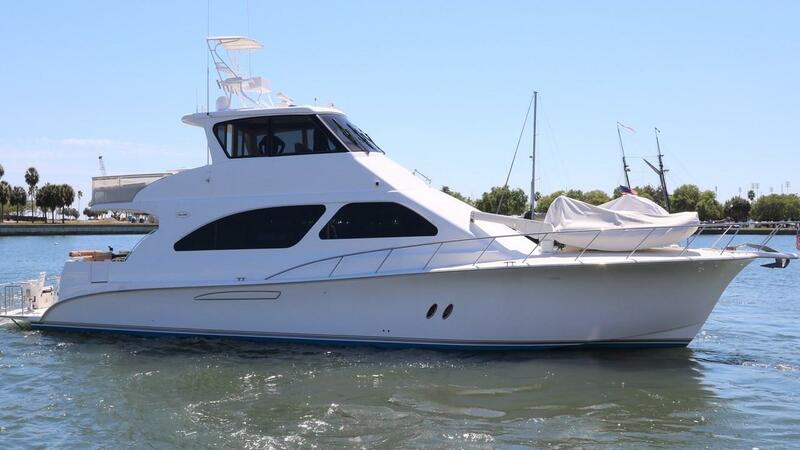 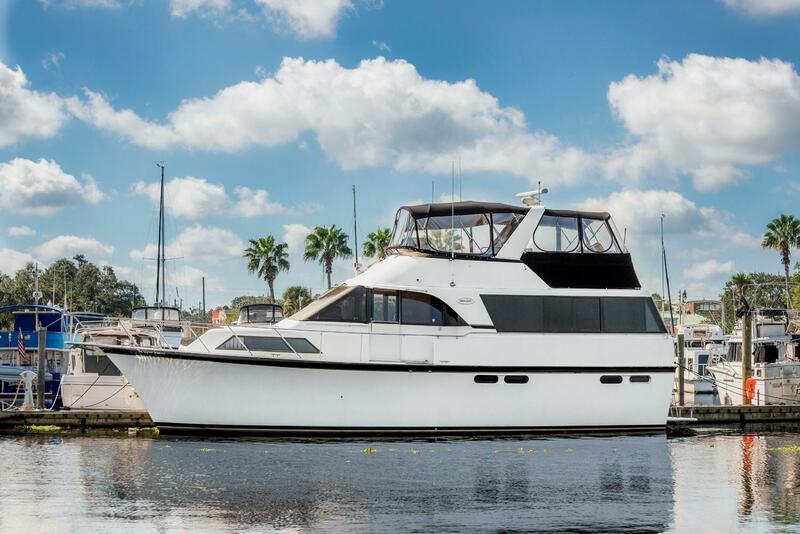 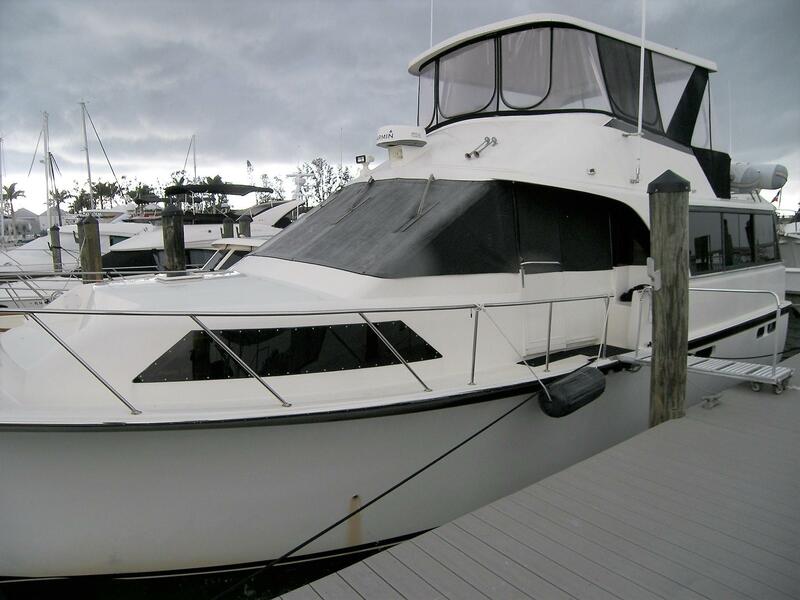 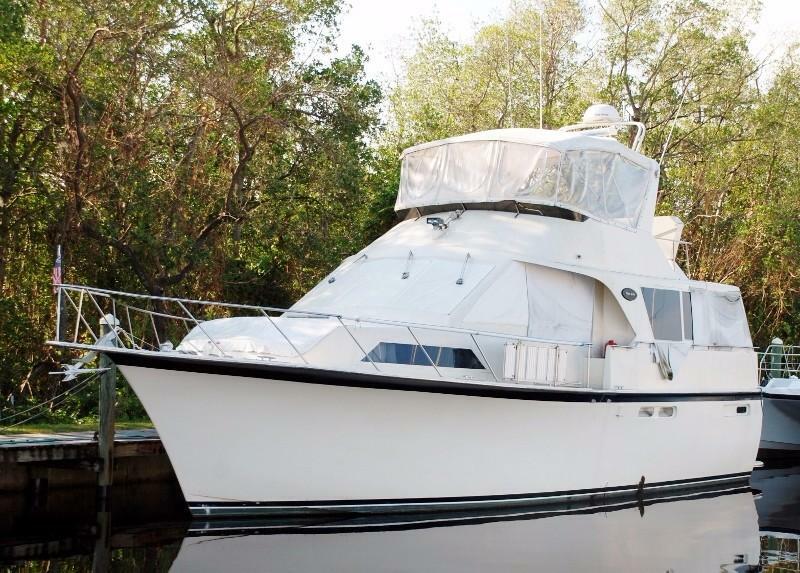 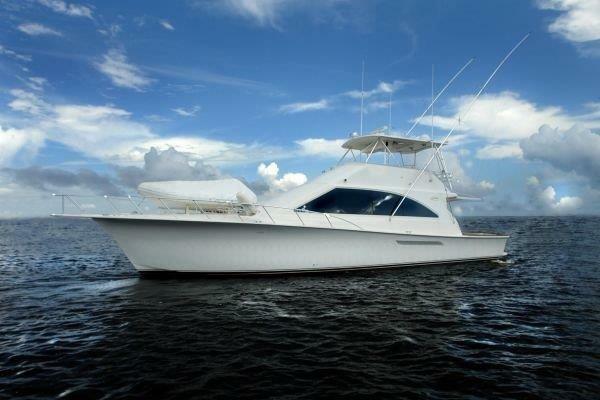 Below are a few popular searches and selections of used Ocean Yachts. 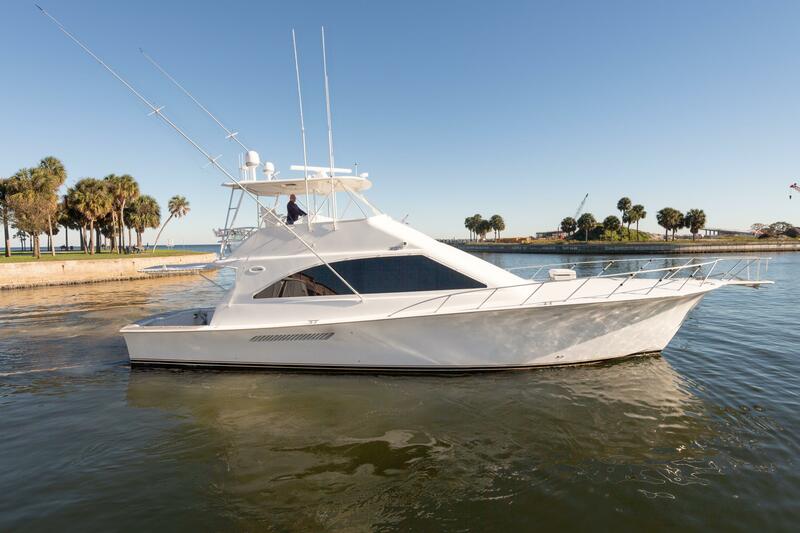 Always known as a spacious sportfish, there are plenty to choose from in the 48' to 62' range - the most active range for used Ocean yachts. 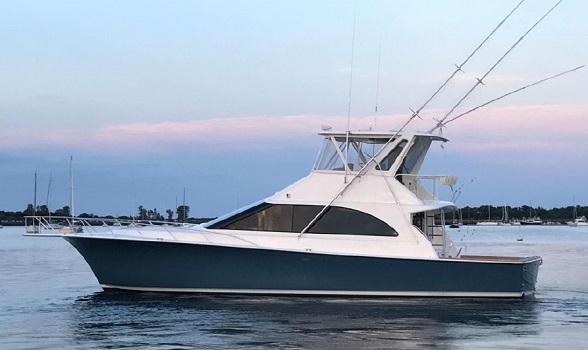 To help narrow your selection down further, call to speak to an Ocean Yachts expert at Flagler Yachts or if you prefer, email our sportfish brokers via the button on this page and one of our yacht brokers will be in touch ASAP. 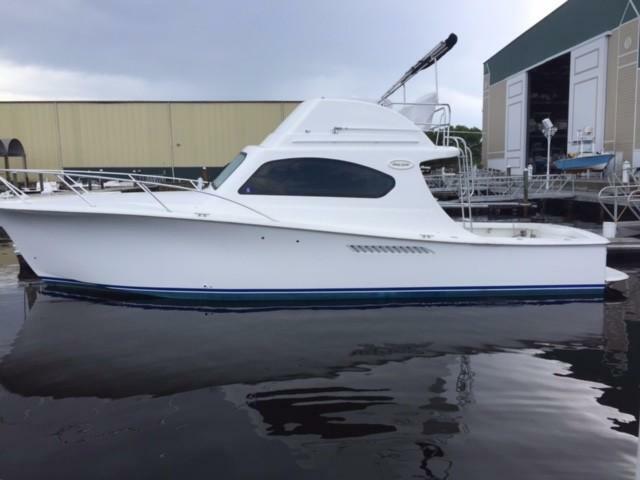 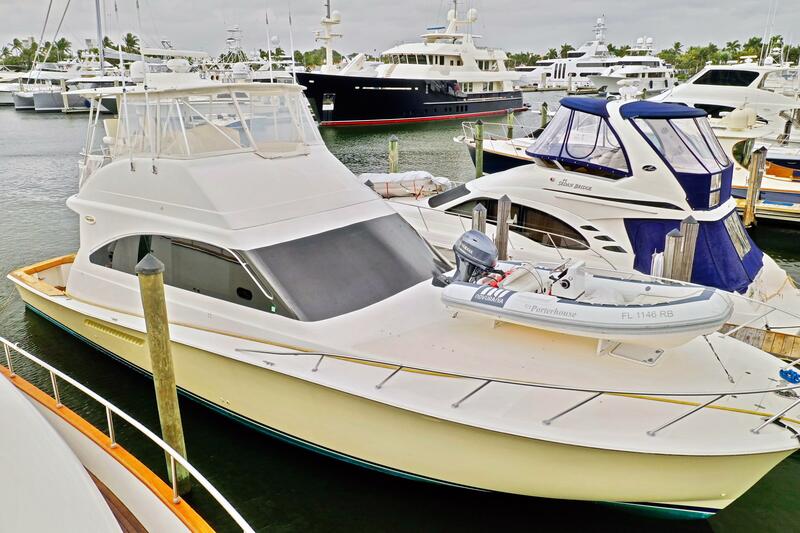 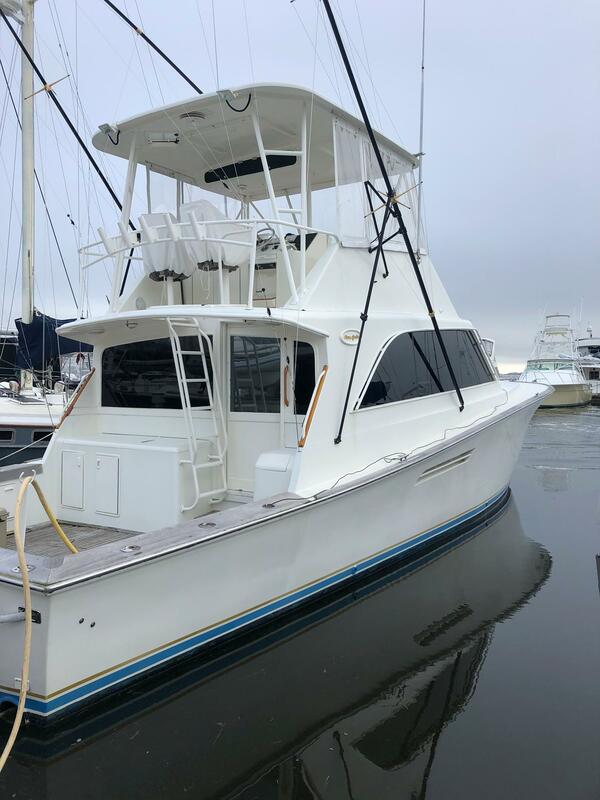 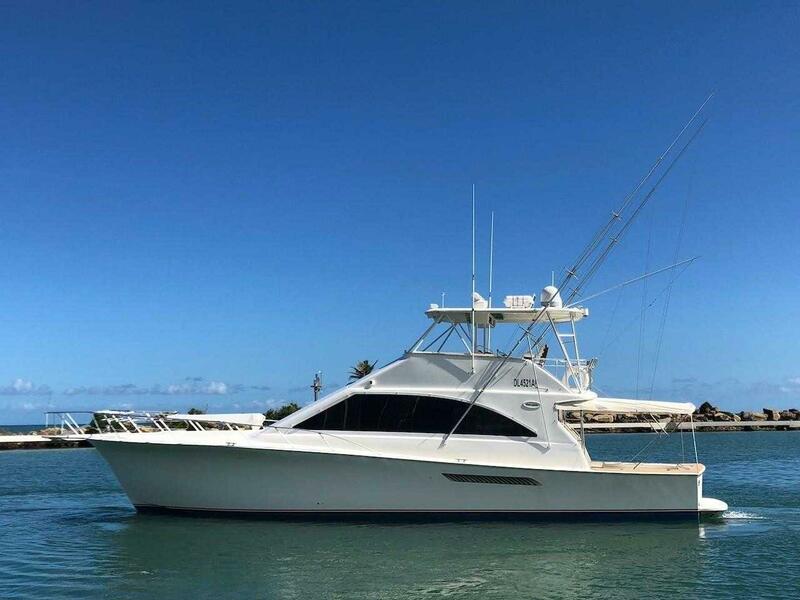 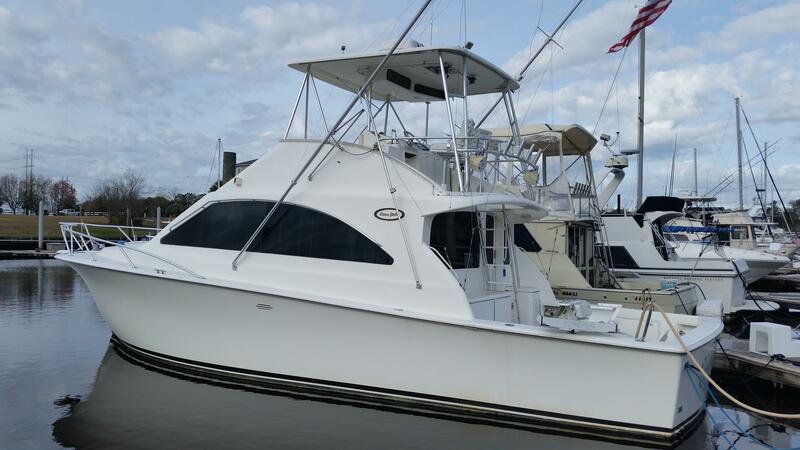 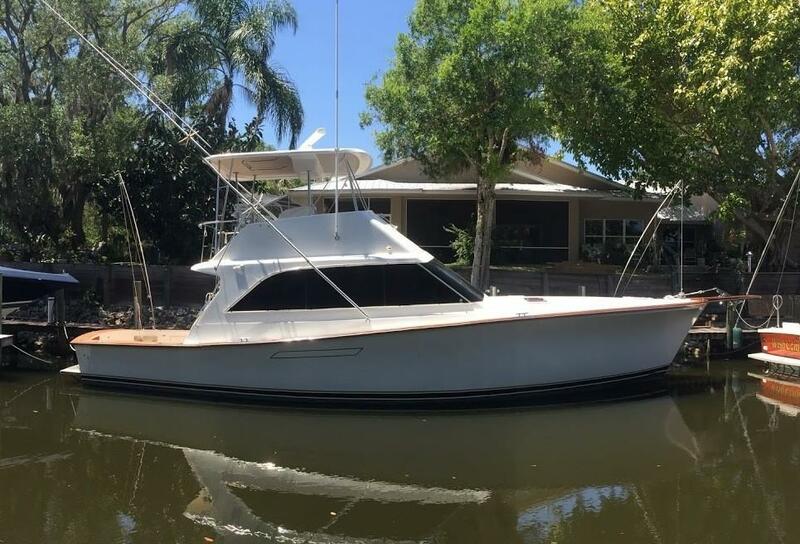 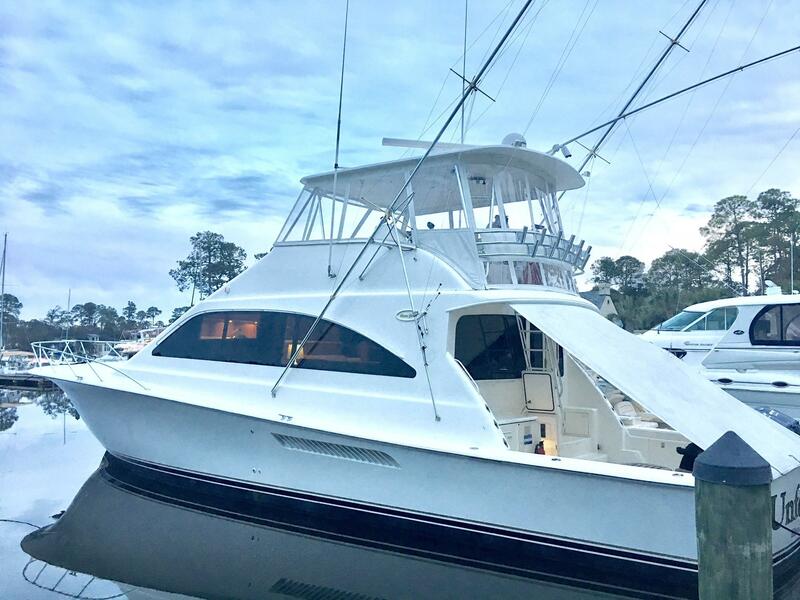 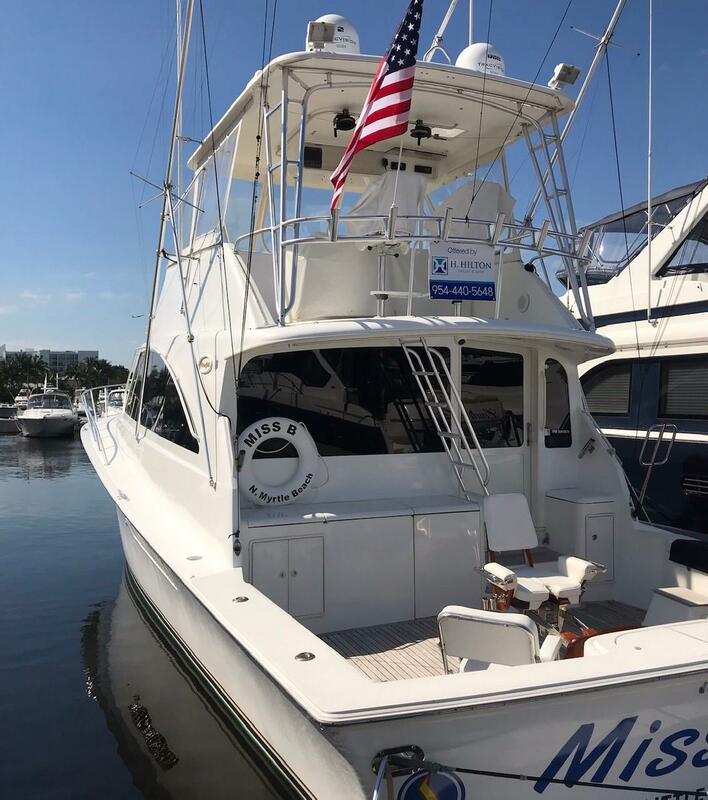 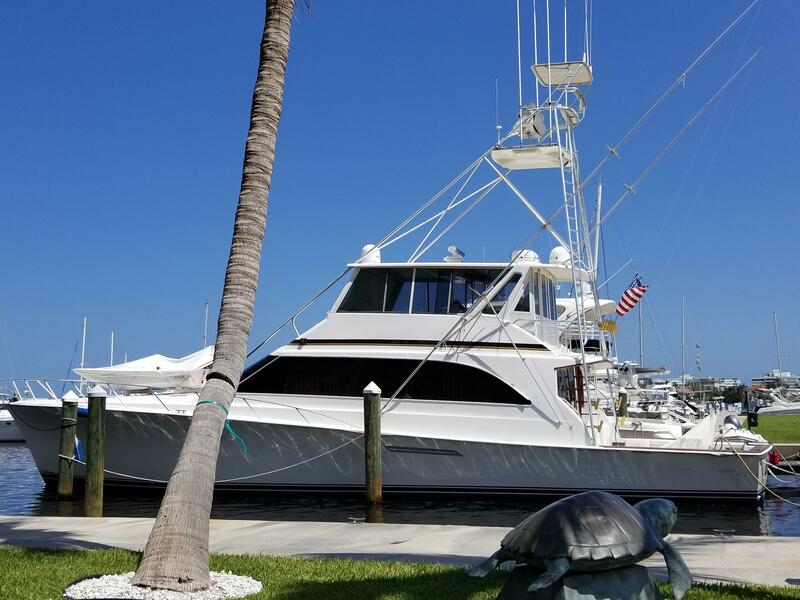 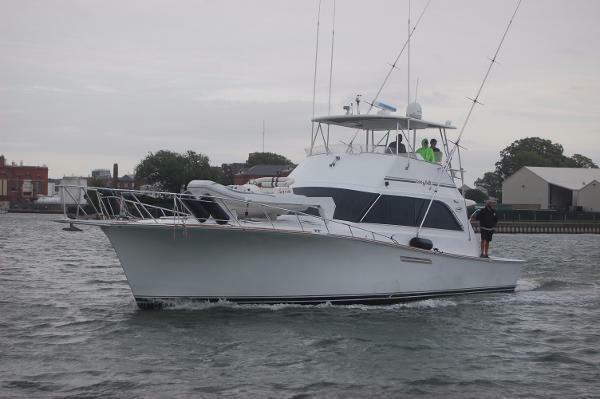 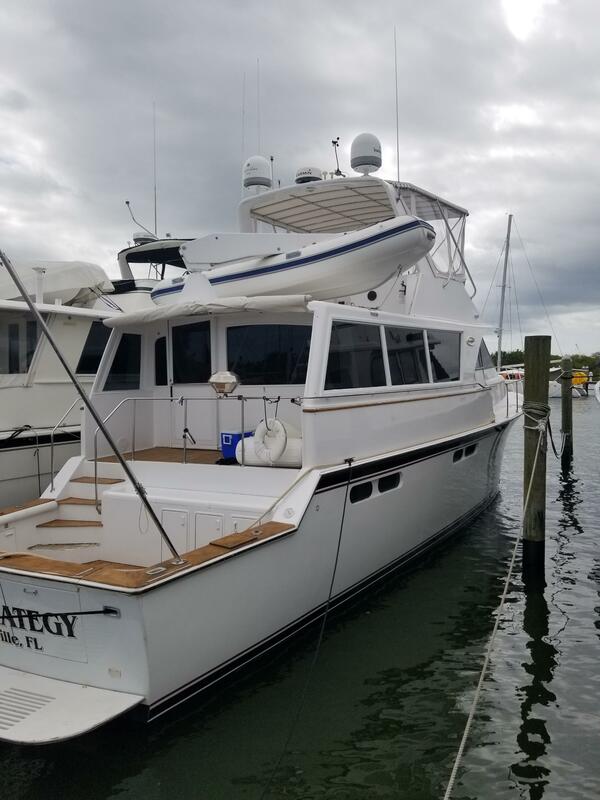 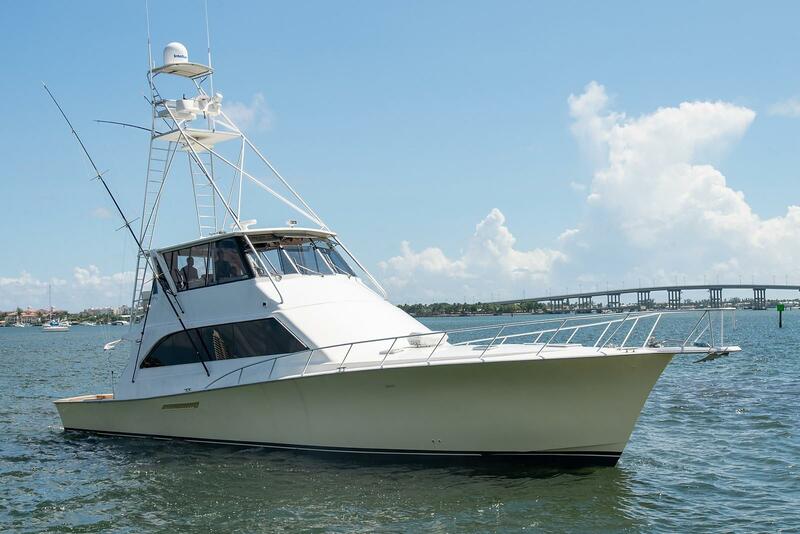 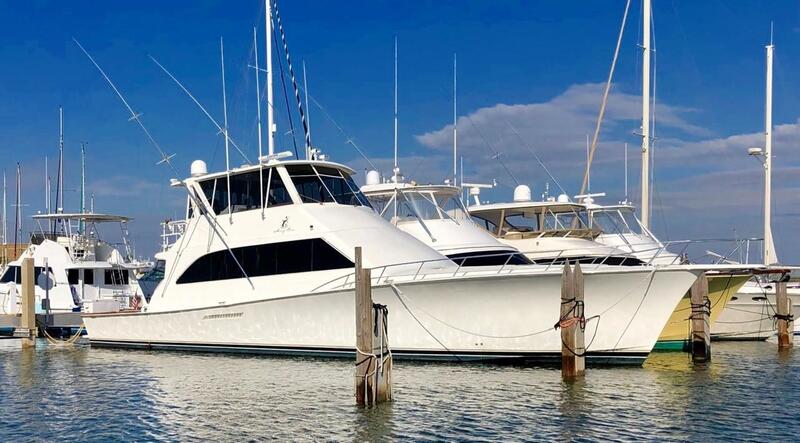 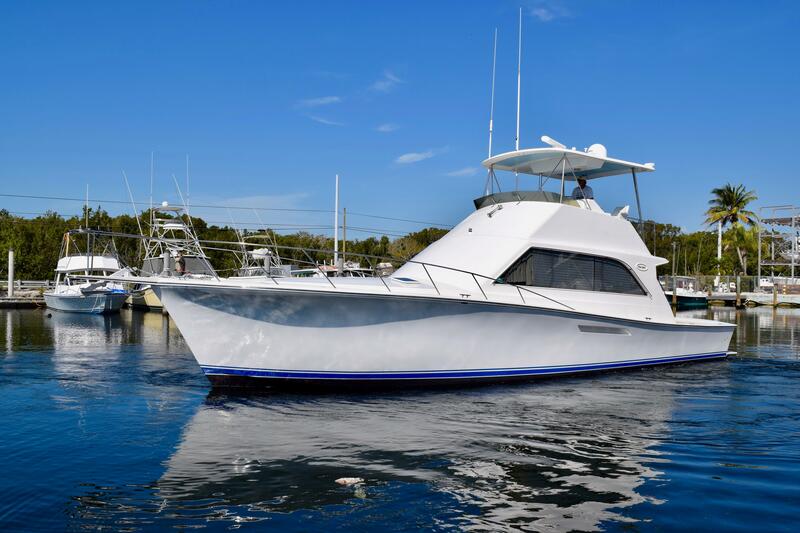 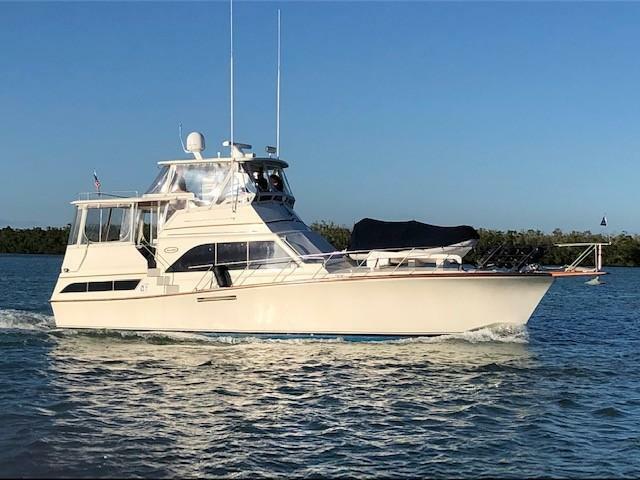 Some of our sport fishing yacht brokers are not only former Ocean Yacht dealers, they will be able to assist you with any used sportfish for sale. 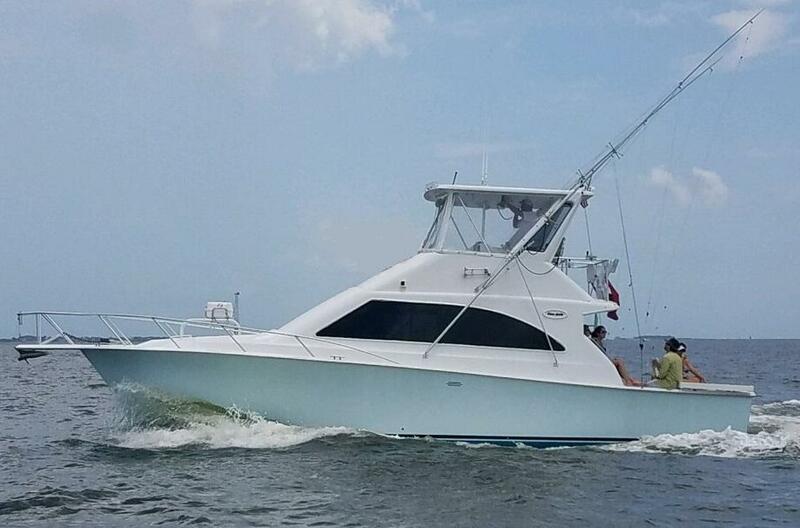 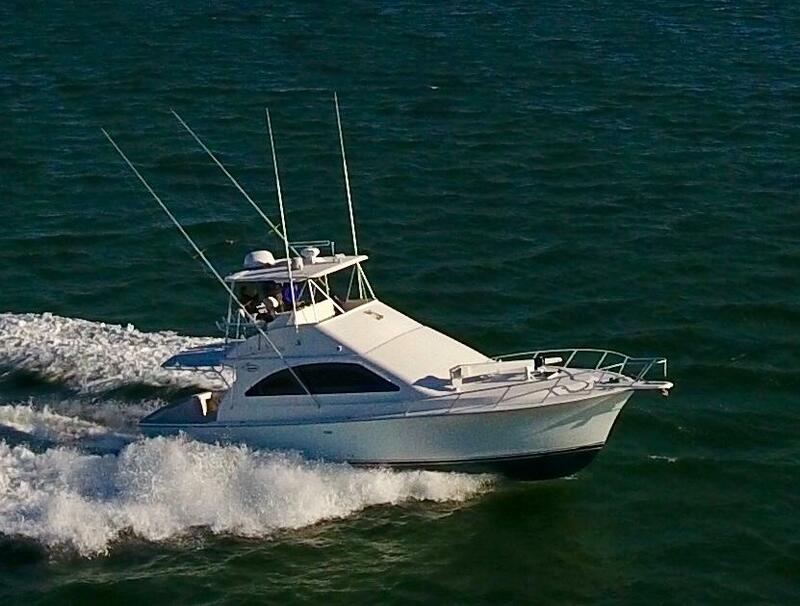 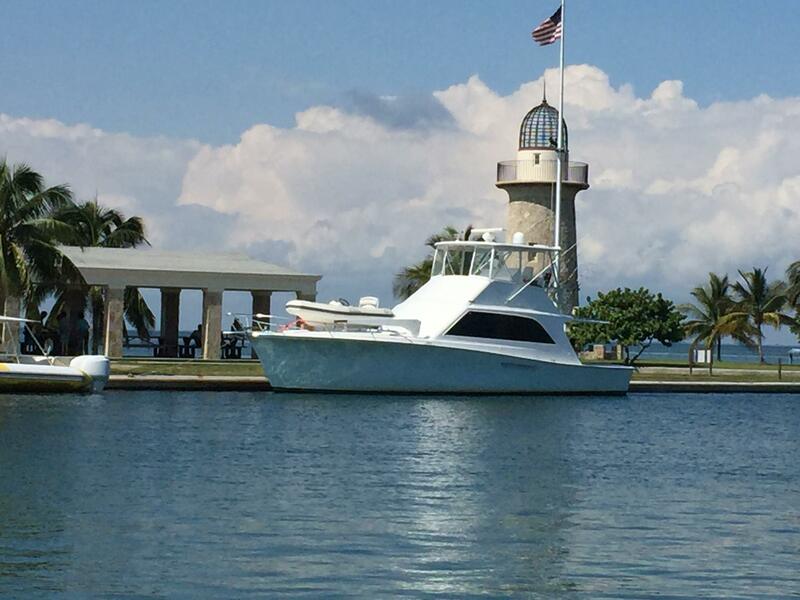 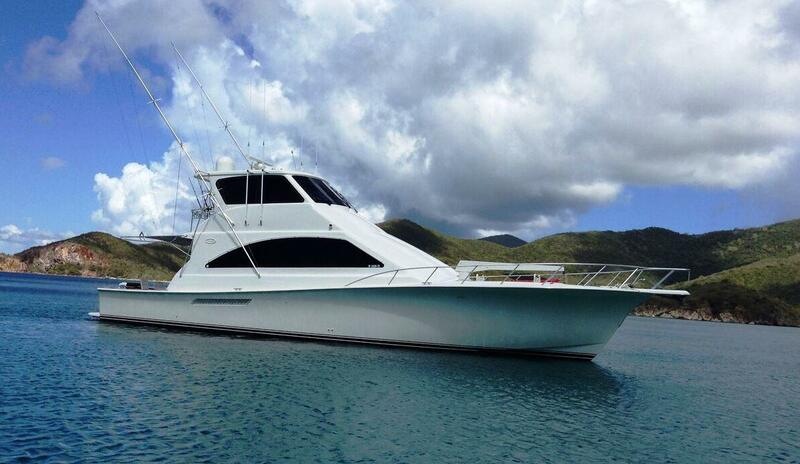 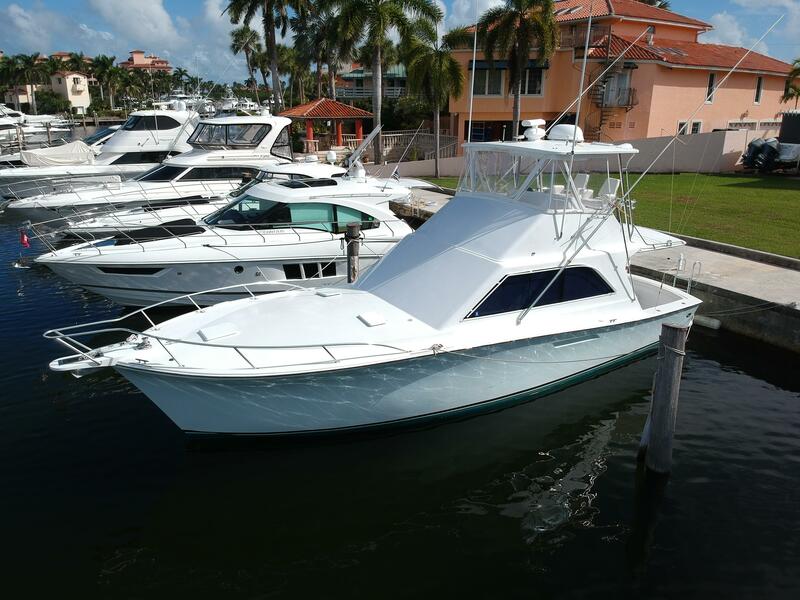 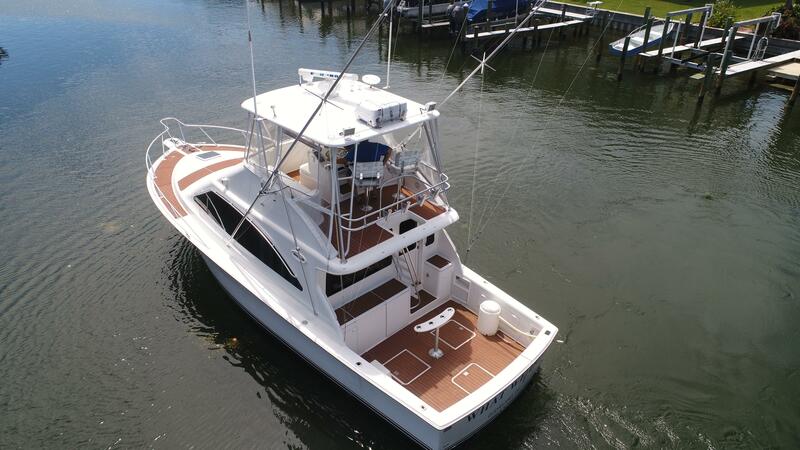 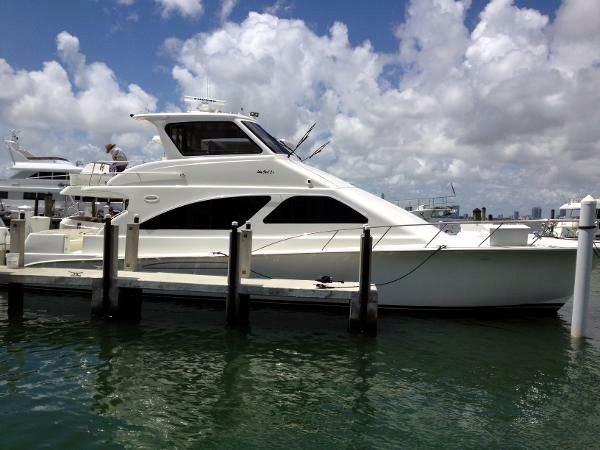 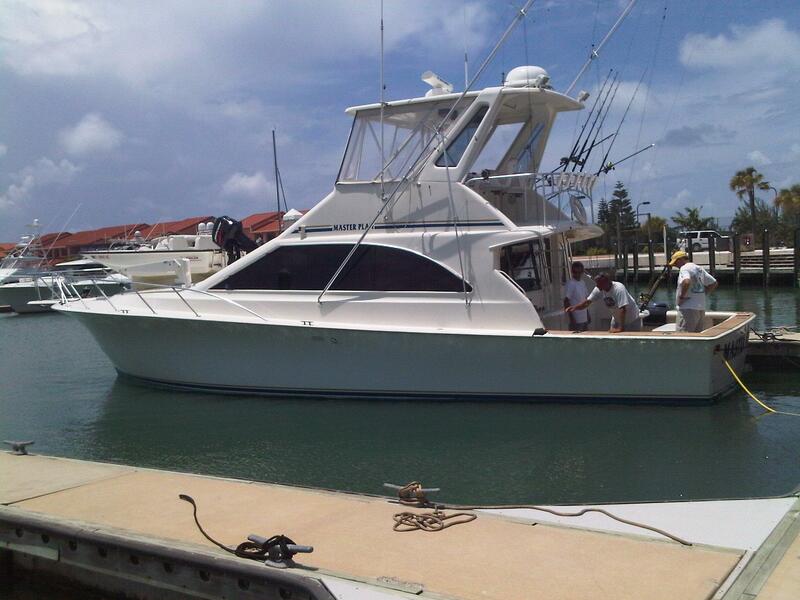 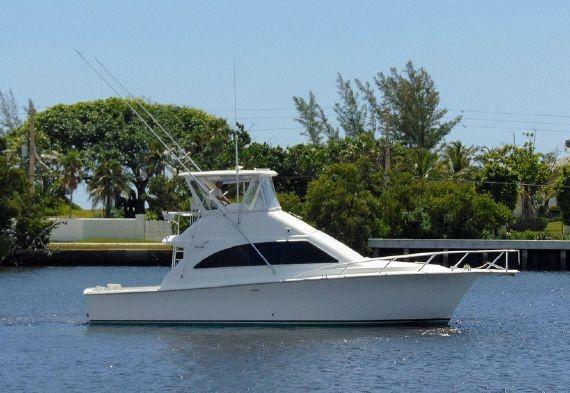 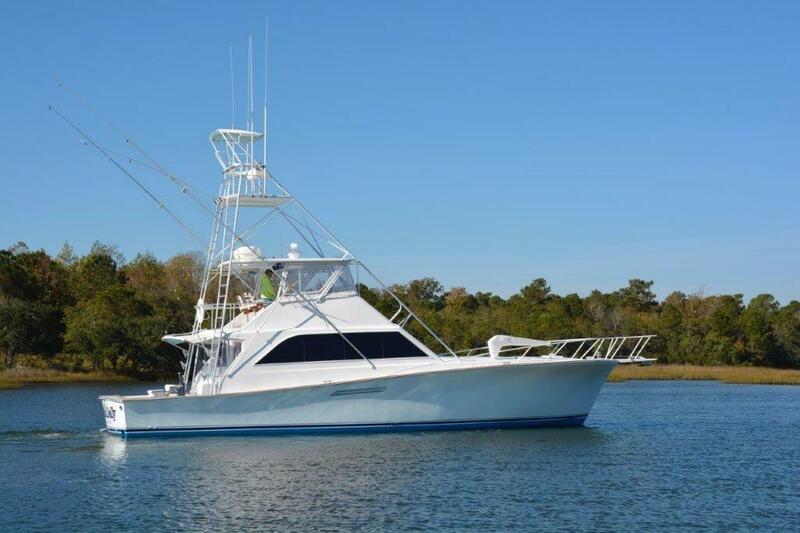 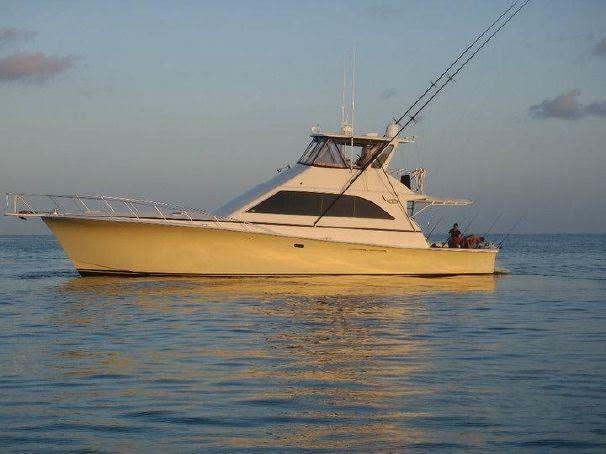 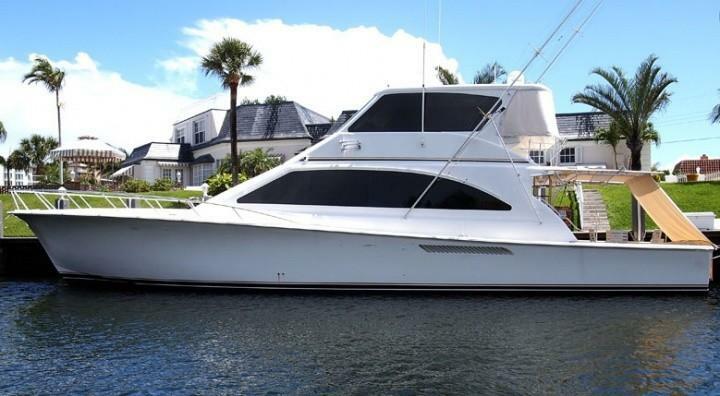 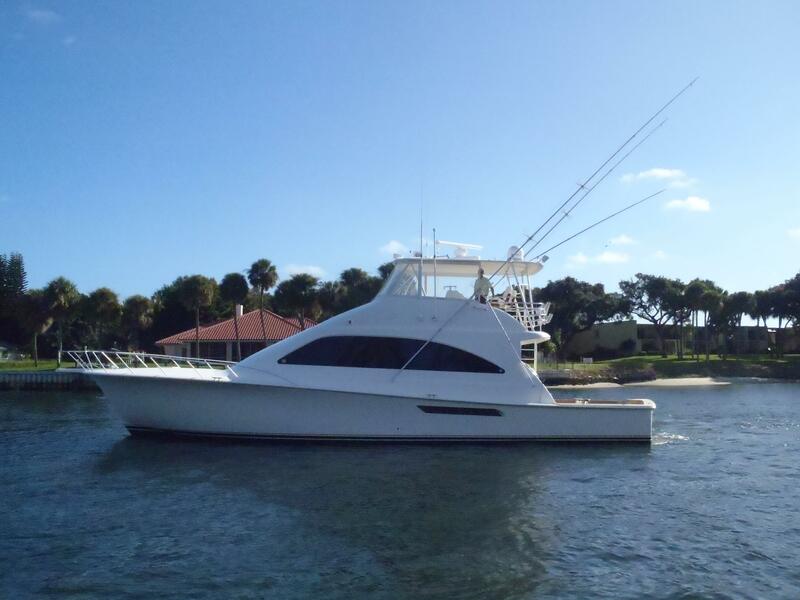 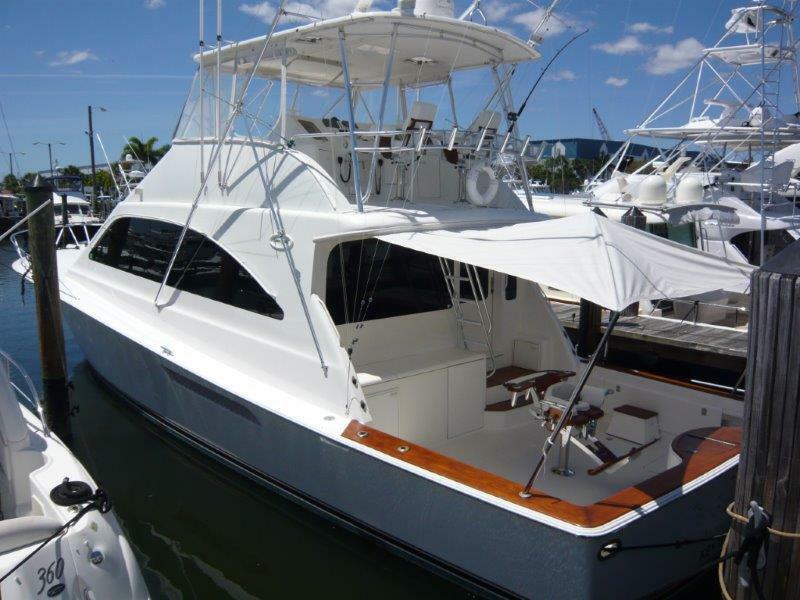 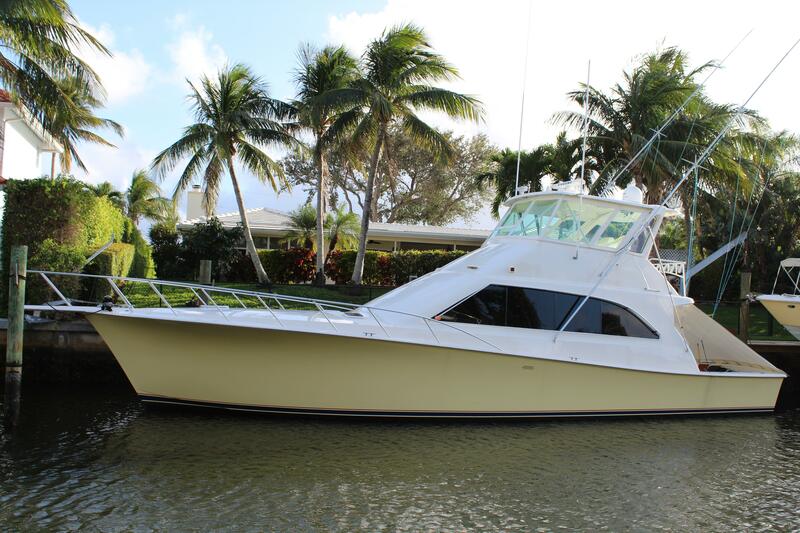 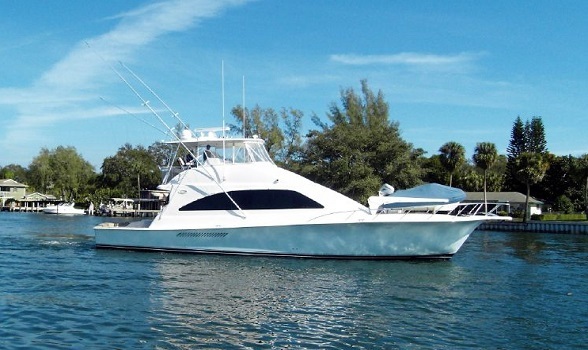 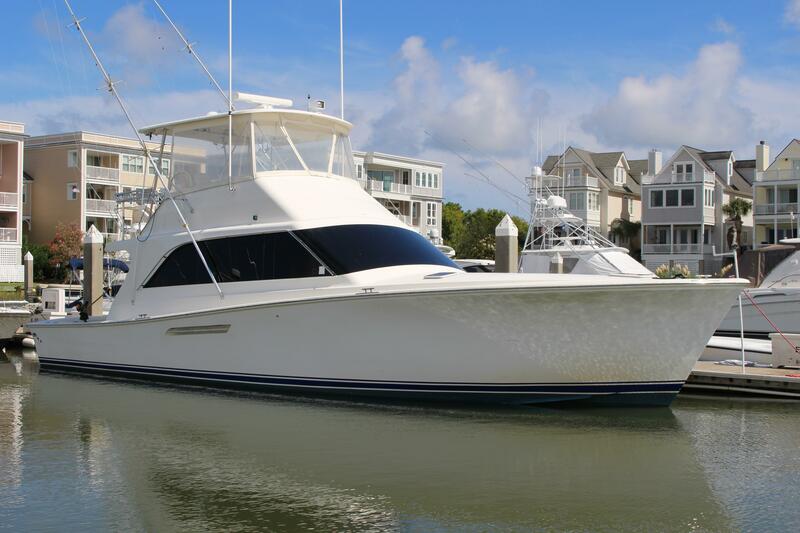 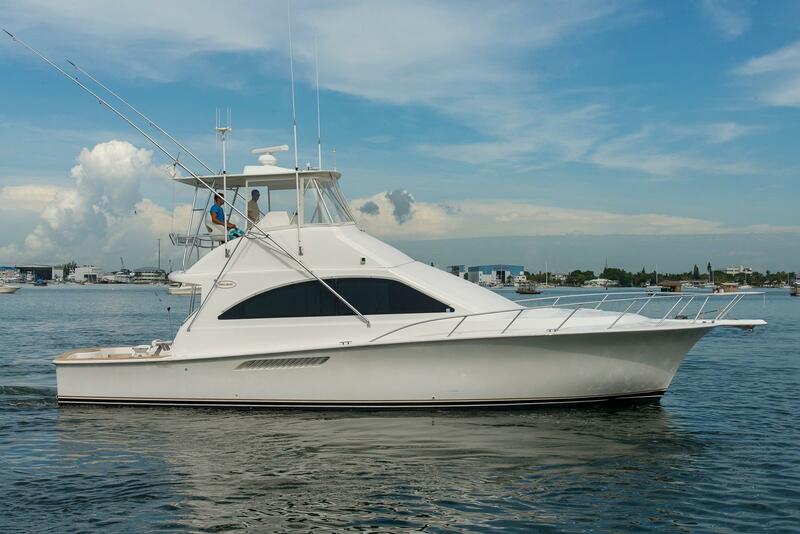 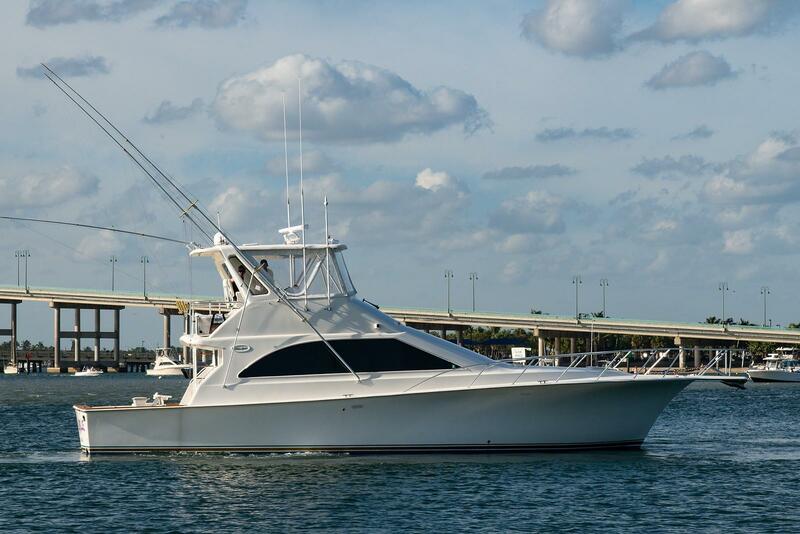 Ocean Yachts was founded in 1977 and builds sport fishing yachts and boats from 37' to 73'. 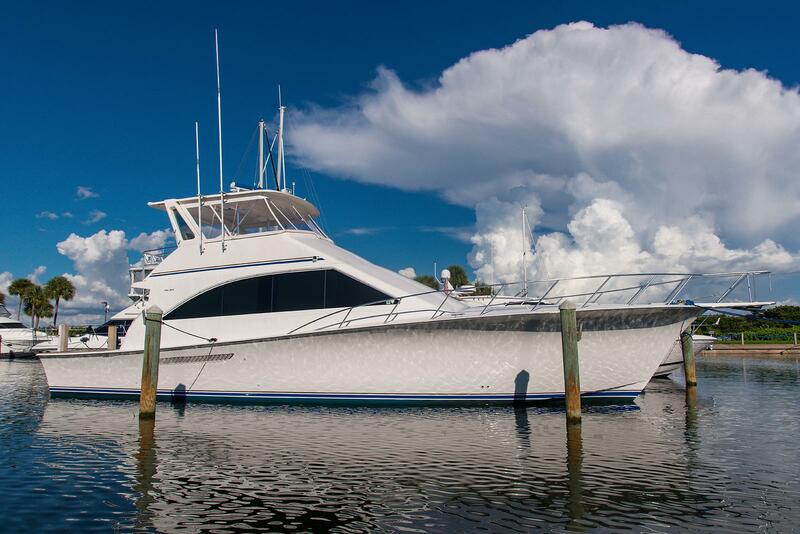 The company's main focus is building a semi-custom yacht. 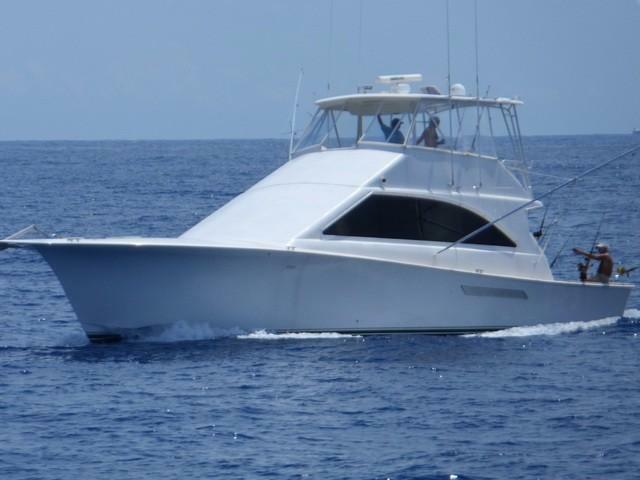 Ocean achieves this by building a strong, fast and seaworthy vessel in much less time than custom builders. 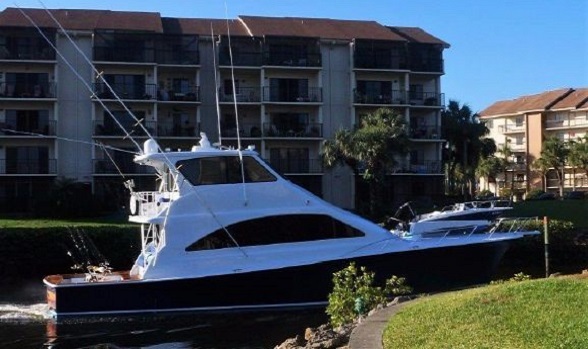 Only time will tell if they begin to ramp up construction again.